Our clothes tell personal narratives without us always knowing. We believe that vintage clothing has the potential to express even richer narratives due to the way they have been passed from wearer to wearer. This causes messages to be layered over time. 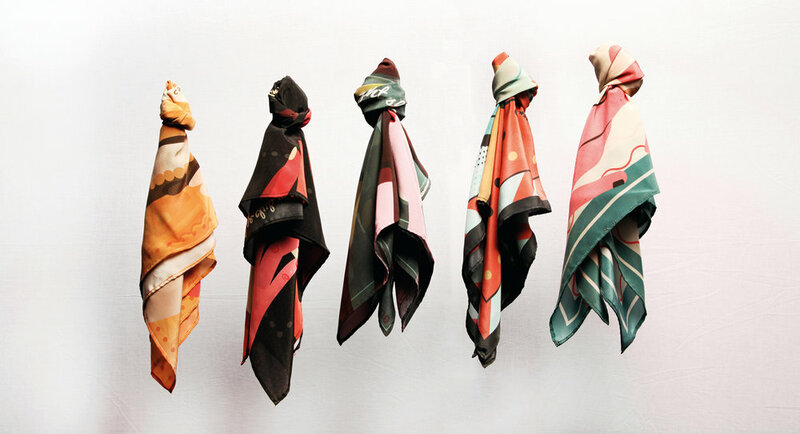 Each scarf in the collection is inspired by vintage artefacts collected around Yorkshire and this is reflected through their rich, nostalgic colour schemes. The scarves have been designed with an impeccable attention to detail hence they were designed and made here in Great Britain using 100% silk. To celebrate their relaunch, we are offering our customers a very special Buttercrumble gift with every order. With every order between now and 15th December 2017, you can receive one of our bespoke portraits. Each portrait is hand illustrated on beautifully designed festive paper and gift-wrapped. When placing your order with us, you'll be invited to fill out a small form where you can tell us all about the lucky recipient. We will then work our magic and you'll receive a special portrait with your order. All ready for Christmas Day. Make someone smile this season with a thoughtful and unique gift that's been created with care. 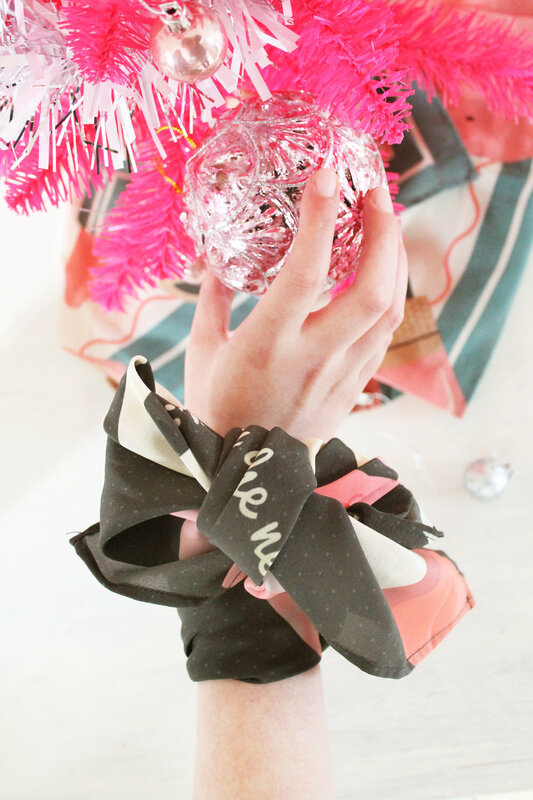 The scarves are lovingly stocked in Leeds Craft Centre & Design Gallery and on our online store.